My Dad and I have built furniture together for years. We finally got tired of using rags or paint specific products to finish our woodworking projects. 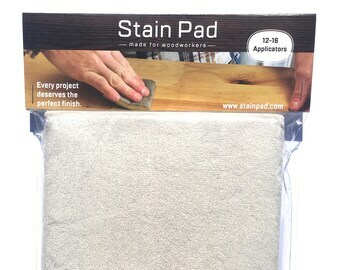 Through a process of trial and error, I developed Stain Pad.